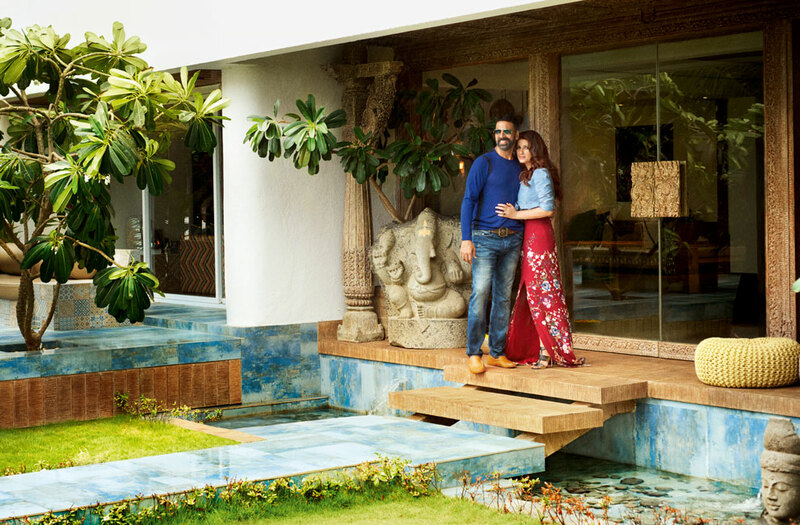 With the Indian film industry, especially Bollywood, filled with talented and successful actors and actresses, their homes are no less than what they are. Many of these stars own houses that reminds you why they are what they are and the huge mansions and villas definitely capture the grandeur of these celebrities. With us still imagining our dream homes, these successful celebrities live in those magnificent dream houses that you wouldn’t have imagined. Here is a list of 7 Bollywood celebrities with their lavish homes for you guys to draw inspirations. The Shehenshah of Bollywood definitely knows how to live like a king. His luxurious mansion captures the essence of royalty and mesmerises us every single time we look at it. This one is called Jalsa is nothing short of a palace and that too being situated in Juhu, Mumbai. Mannat is SRK’s 6 storey high, sea facing marvel located at Bandstand in Bandra West is a heritage building and a tourist spot. With exquisite furnishing and tasteful baubles, this mansion is adorned with antiques and trinkets. It is a sight for the sore eyes just like SRK himself. Akshay Kumar has a duplex in the Mumbai suburb of Juhu, Andheri West. Twinkle Khanna is known for her taste, made sure it would be seen by everyone with the beautiful interiors of the house. With carefully thought out and artistic incorporations, this mansion is definitely a beauty in itself. Known as the perfectionist of Bollywood, the actor’s home is no less perfect. He stays with wife Kiran and son Azad in the 5,000 sq feet apartment in Bella Vista Apartments in Bandra. The interior of this beautiful apartment features a mix of modern Asian and European element. 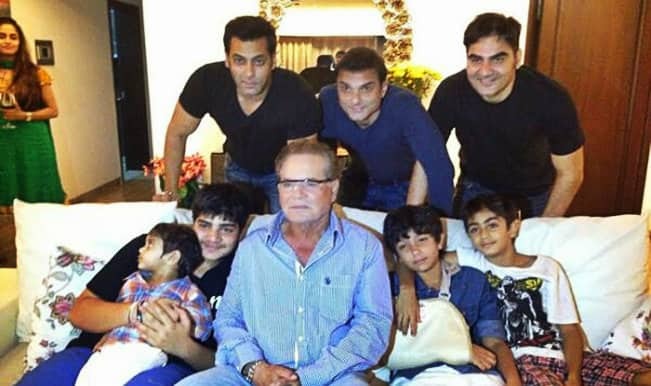 Salman has spent more than 40 years in Galaxy Apartments. It is located at Bandstand, in the suburb of Bandra, in the city of Mumbai. Villa In the sky is revamped by combining two older apartments in the city into one modern, spacious two-level apartment and terrace. 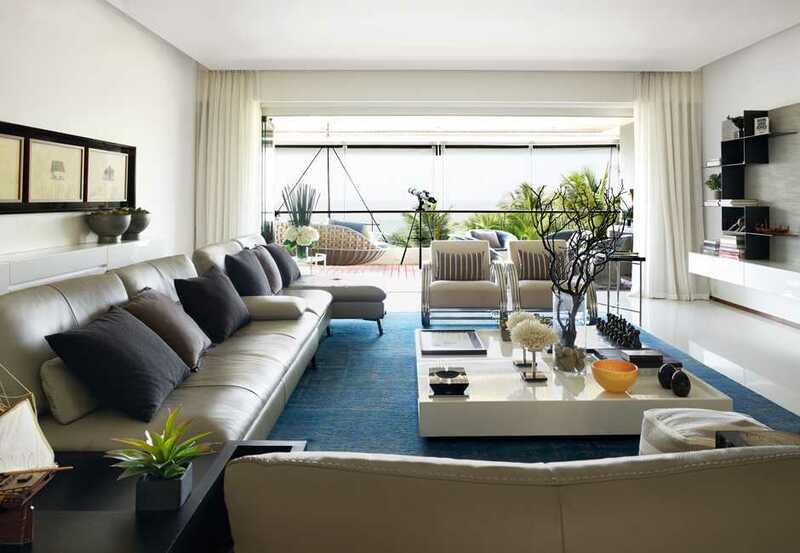 The house is extremely modern, chic and simple yet extremely tasteful. The Roshan home is a breezy affair from salty air wafting in from the Arabian Sea to the dreamy interiors of the house. It is the perfect amalgamation of style and class.